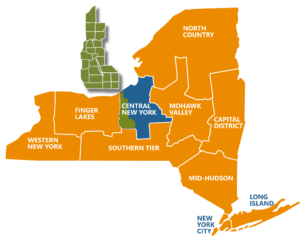 Cayuga County is located in the Central New York region of New York’s Economic Development Councils. Our “One Stop” strategy is designed to provide the answers you need to move forward with locating and growing your business in Cayuga County. Whether or not your question is business related, we’re happy to help in any way we can.